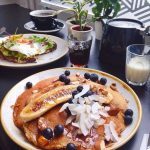 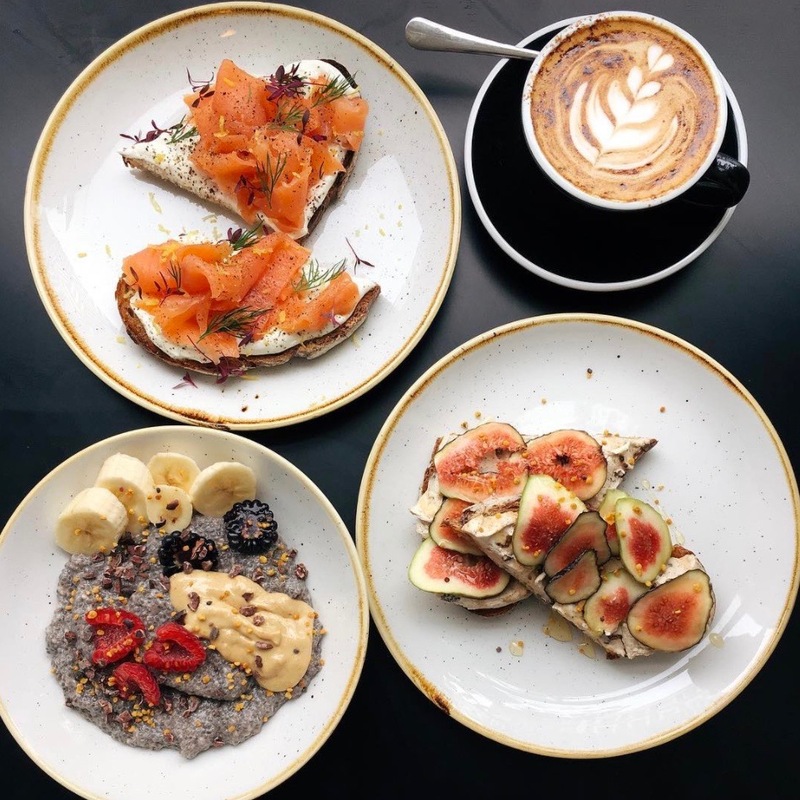 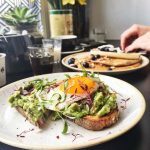 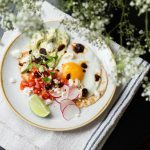 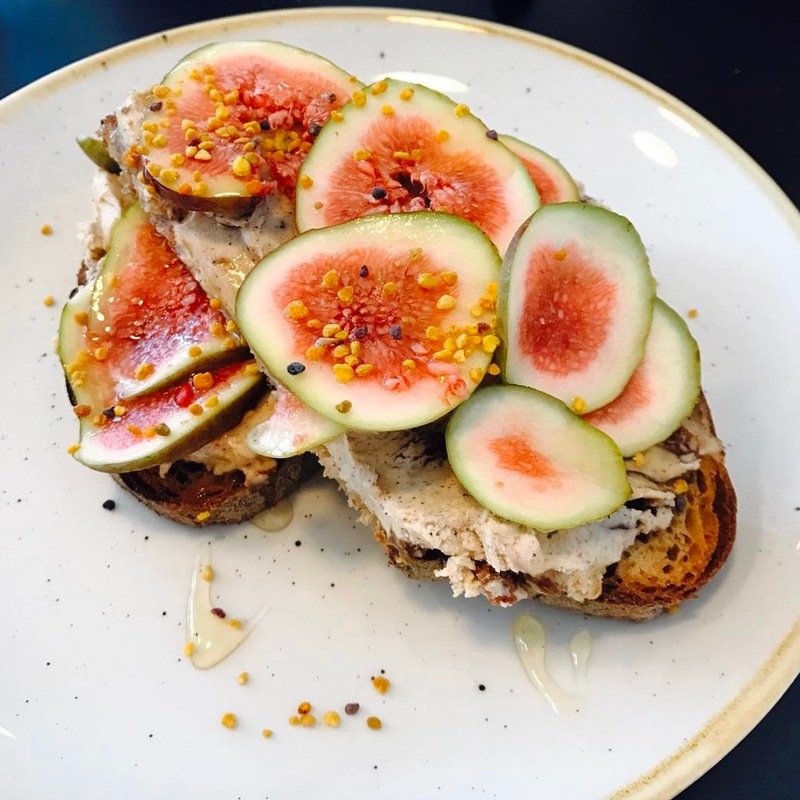 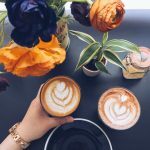 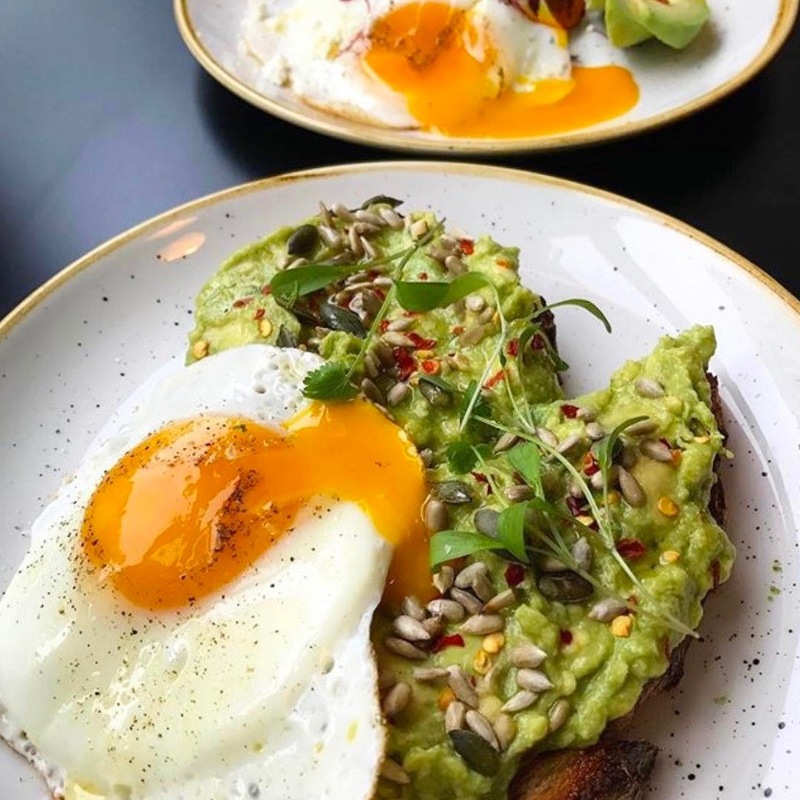 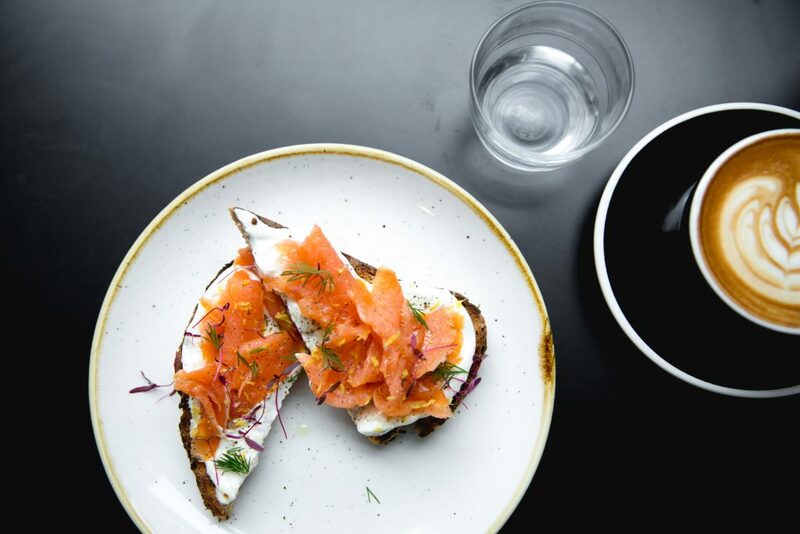 In the heart of Earl’s Court, you’ll find Over Under Coffee, a small, chic café with an aim to bring a fresh concept to an area full of homogeneous chains. Stripping back coffee culture to what really matters, here you’ll find good coffee, incredibly friendly service and both a simple and delicious food offering. 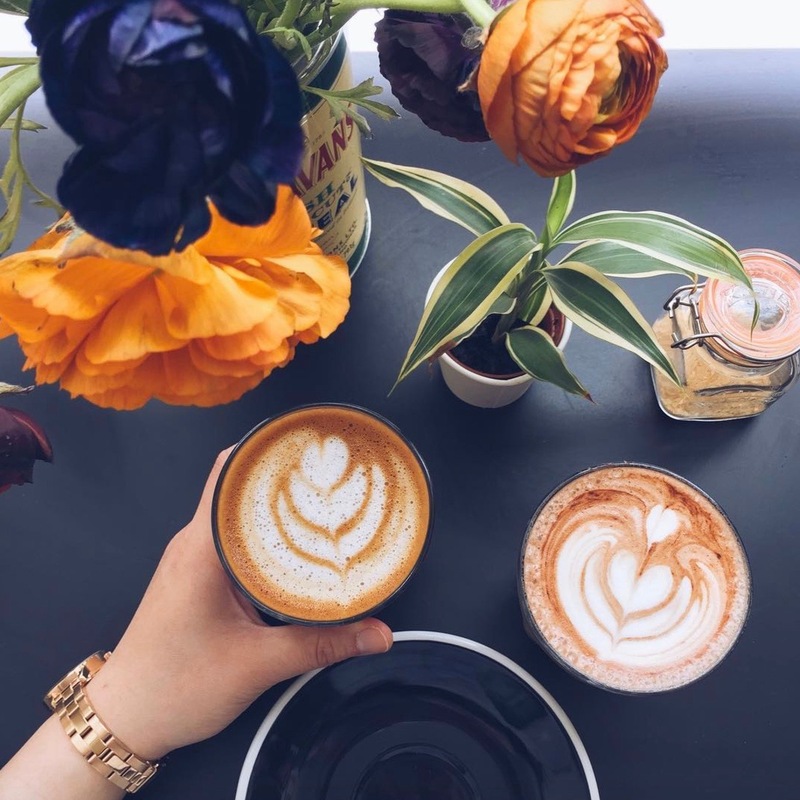 Their coffee isn’t the only thing to shout about – the menu is worth the pit-stop. 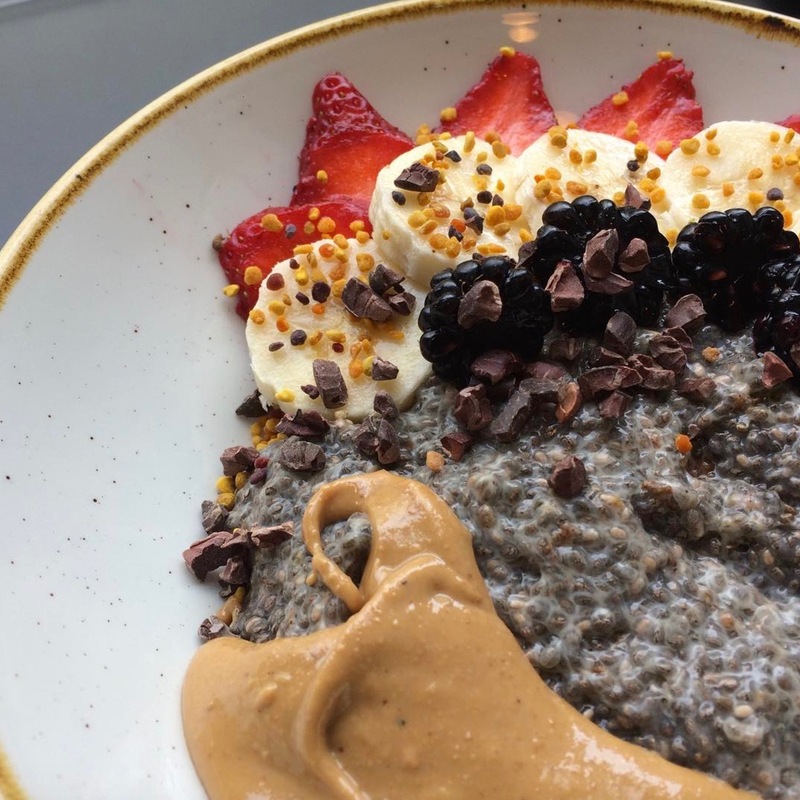 With gluten-free and vegan options galore, there’s absolutely something for everybody. 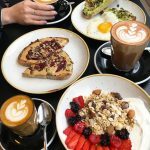 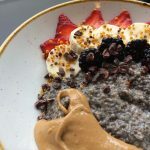 Expect morning delights such as Chia Pudding, Bircher Muesli, and a whole section of the menu dedicated to toast with various toppings.